We are offering Special Pricing on 25 Roll-Off Dumpsters until these are gone; please call to get the best deal of the year. Looking for a reliable Twin Cities dumpster company in the Minneapolis and St. Paul, MN metro area? 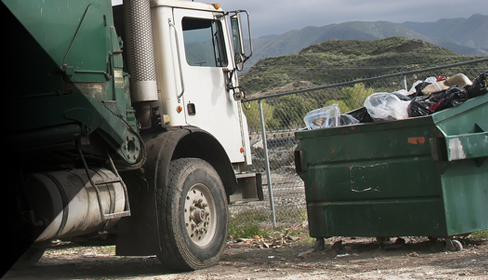 Mendota Hauling is the most reliable dumpster rental company in the area. We have a variety of roll off dumpster sizes for all your commercial and residential projects. We are a family owned and operated company that always keeps our customers needs in mind. Our dumpsters come in 10, 15, 20, and 30-yard sizes. 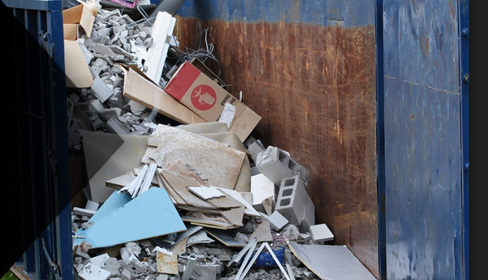 Our dumpsters are used for all purposes including remodels, new construction, general trash, and many others. We understand there are many competitors in our industry and we are confident we have the best prices and offer top notch same day service. Our team is always willing to work with you to ensure you have the best dumpster for your project. We also offer environmentally friendly disposal. 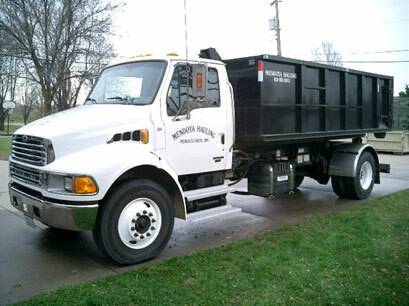 We are the reliable Twin Cities dumpster company in the metro area. We offer 3, 5, and 7-day dumpster rentals. Our dumpster company will pick up a variety of construction and household items, please check with us first about what is acceptable. Please feel free to give us a call at 651-214-2704 for an idea of our prices or to see if we can help you in your project. Our customers have helped to grow Mendota Hauling into a legitimate Roll-Off company by trusting in us to service their needs and also by referring us to new potential customers.